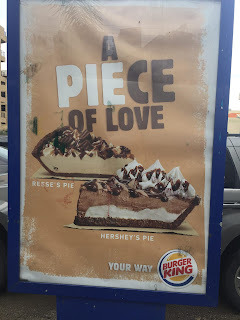 Tarek Chemaly: Burger King - the pie ad. 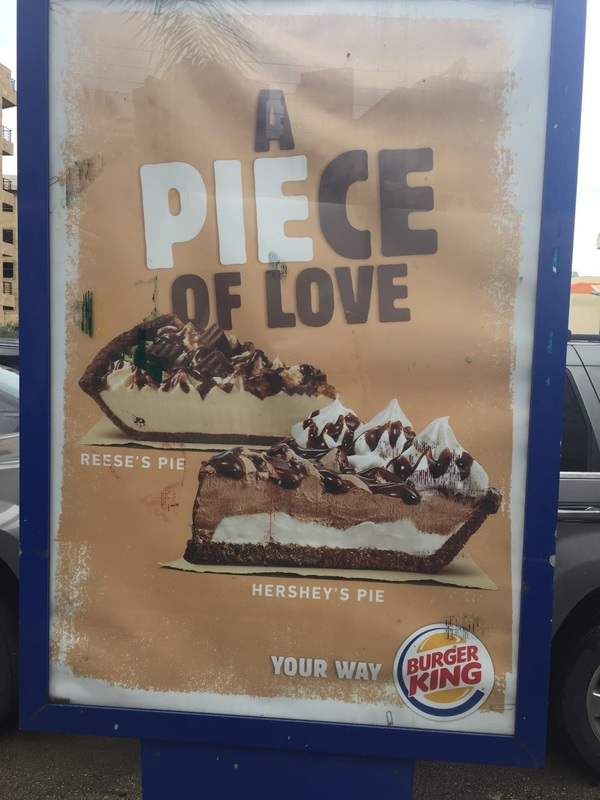 Burger King - the pie ad. Trust me, one thing you learn when you work in adland is - how do I make a non-descript product interesting? When you think Burger King you think Whopper and - not much else. So creating an ad for their new pie selection is a little challening. You cannot go over the top and challenge the main product, and you canno got unnoticed (otherwise why do an ad in the first place?). Which brings us to "a "pie"ce of love"! Neat: lets you think it is almost "home cooked" shows you the two varieties, maks you want them - when you finish your whopper that is!